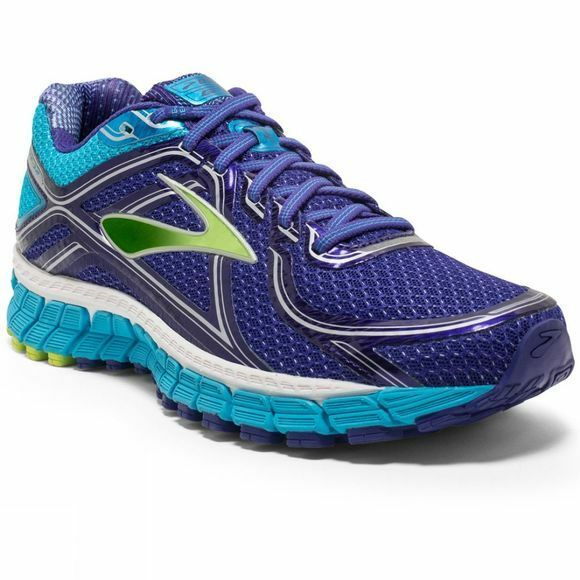 Trusted by runners for nearly a generation, the Brooks Women's Adrenaline GTS 16 continues to get even better with its Sweet-Sixteen edition. 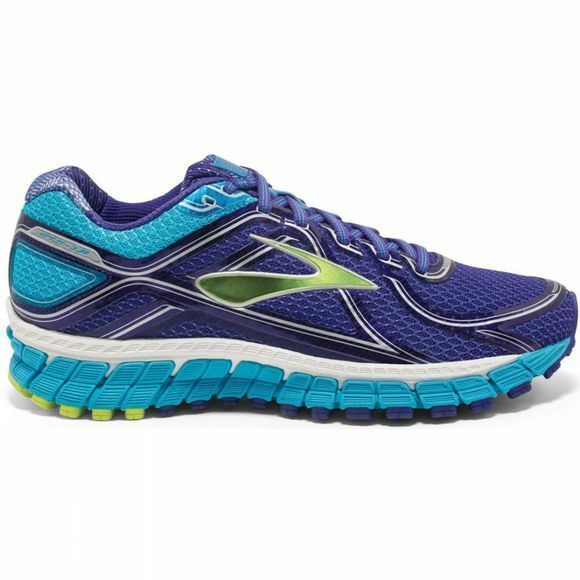 Balancing stable and reliable support with an unbelievably smooth ride, this go-to shoe is now more plush under foot and streamlined than ever before. BioMoGo is the first fully bio-degradable midsole.